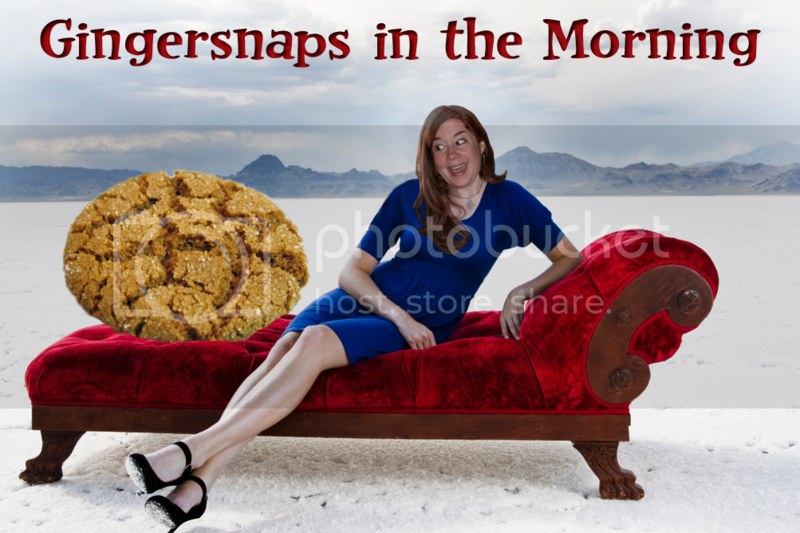 Gingersnaps In The Morning: The Spank Show! ...and, let's get a check on the weather! The weather in Jackson Hole, Wyoming is currently 30 degrees because Jackson's not IN Jackson Hole. If he were, it would be a lot hotter there. Traffic on the 405 is bumper to bumper because apparently there are 100 monkeys are blocking the intersection. 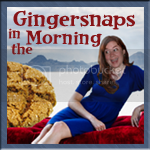 I'd like to propose a new series here on the Spank and *realizing there is no Ginger and I can do what I want ... clears my throat* I present to you, Before They Were Stars...! You know my Pocket Spank is SO gonna be playing with Pocket Sokka while Pocket Jasper is out hunting on my son's Little People Animal Farm. And that brings us right to our WTF moment of the day and, really, there is no more WTF than this right here. Why? Because WTF?! That. Is. Not. SPANK! That cannot be topped (though I'd like to get on top of that) so let's leave on a high note *coughs* 4:20 *coughs* Now I want to make sure you all get your Team Jasper jersey's before the Eclipse premiere, and please support that band of monkeys by visiting and purchasing their tunes at 100 Monkeys today! Is it any wonder that the vampire with the largest bat and biggest balls is the one who cockily said that he can handle that? he was adorable as a child! I have to say Spanky I do not appreciate insulting THE Brit. However i have to agree that he is hot... and was so cute as a child! I knew this would happen in my absence! I suppose it's only fair. We're even now right? RIGHT??!!!!! LOVE that theres 100 monkeys blocking the intersection. i play trumpet too; did you know?